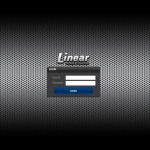 We have partnered with Companies such as Linear Corp to offer comprehensive door Access Control Systems that scale From a single door to multiple monitored points of entry. Access Control products cover everything needed for the home, and commercial facilities. For single or multi-family residences and smaller commercial operations, Our extensive product line includes; electronic lock sets, stand-alone and intrusion detection systems, telephone entry systems, garage door operators and a complete selection of wireless Radio Control keypads and accessories. 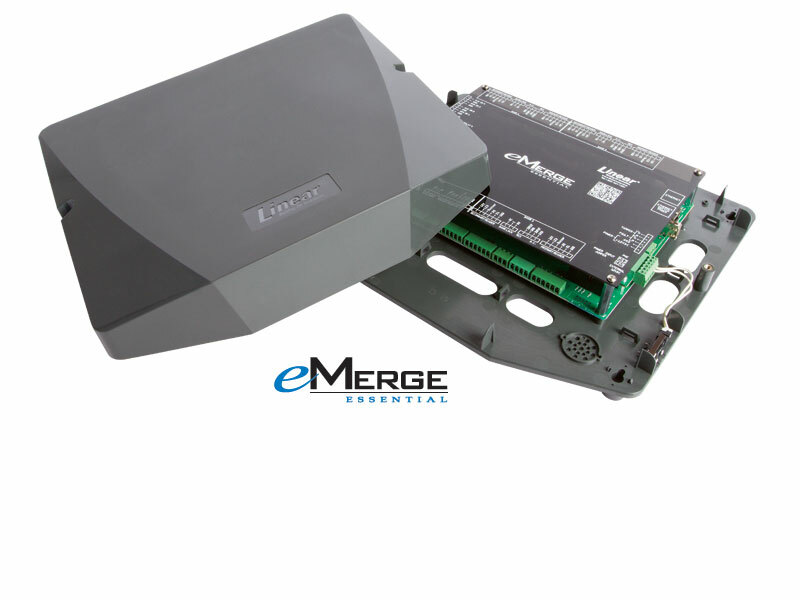 For larger commercial buildings, sophisticated Access Control System options range from PC and web-based systems for 1-360 entry points; and the new market-leading eMerge E3 scalable security platform with mobile capability. Richie’s Home Computer Service compliments this technology with expert installation, remote management and monitoring services, and integrated systems (e.g., Video and DVR). Our access control systems are uniquely powerful in their ability to cost-effectively control access. Read through Some of the functionality of Our access control systems and click on any screen shot thumbnails to view the details. This will give you an excellent idea of how you might use Access Control. Not All Features listed Call Today to discuss your needs. Access to your system through a secure Website. You delegate who has access to login and manage your door access control system. Detailed activity reports show who accessed what when and who tried, and failed, to access a location. Door Access Control activity reports can be viewed by location, person, time, or group. 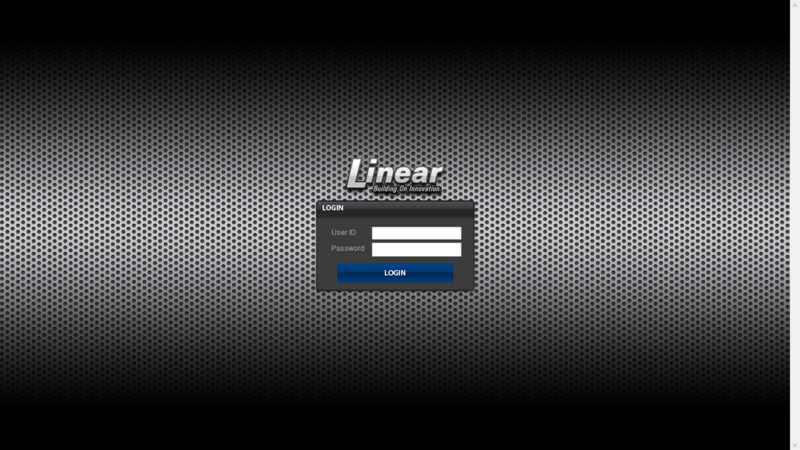 Through a single interface you may view access across multiple sites anywhere in the world. Access Control Managers can create, edit, and review user credentials for all users in a single web interface. This record can be used to review user activity, generate a security badge or Grant Access to certain areas and Deny others. Each door managed through the access control system can be configured with specific characteristics including how long it can remain open before triggering an alert. Schedules can be defined and applied to users groups and doors and sites. One user group can be granted access to specific areas as defined times. Attempts to access areas outside of those schedules will result in a denial. Schedules can be defined and applied across all doors or for a specific door. Areas (e.g., doors, elevator floors, etc) can be unlocked at specified hours and locked at others.